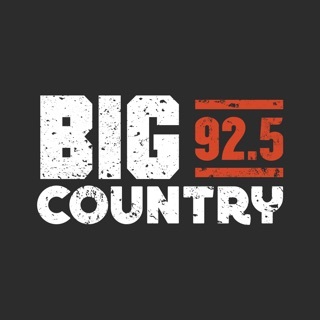 Download the New Kissin 92.5 App to listen to the biggest hit music station in the 4-State Area. 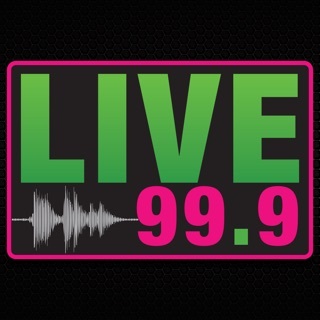 We're the only station that plays your 10 favorite songs in a row! Hear Kidd Kraddick, Bianca, and Kraus wherever you go. We're always working to build a better app experience for you, this update features new enhancements and fixes. The newest update won’t allow music to play. Just a spinning wheel, no play button.